Welcome to the practice of Dr. Darren Buschel at Springfield Dental Centre. Our practice is truly a family practice. We have provided comprehensive dental care to families of all ages for two generations. The tradition of quality dental care has been carried on from Dr. H.K. Buschel to Dr. Darren Buschel. As health care providers we endeavour to improve quality of life by providing opportunities to the people whose lives we touch. The goal of our website is to provide you with an introduction to our office and exposure to the comprehensive treatment we provide. 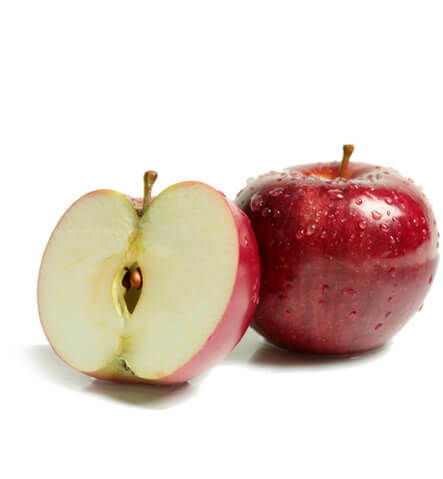 This site is intended to be a resource to both new and current patients. Browse through this site, pass the link on to your friends and family, as your recommendation and referral is the best compliment we can be given, and contact us to arrange a visit to Springfield Dental Centre to experience the kind of dental care you are looking for. 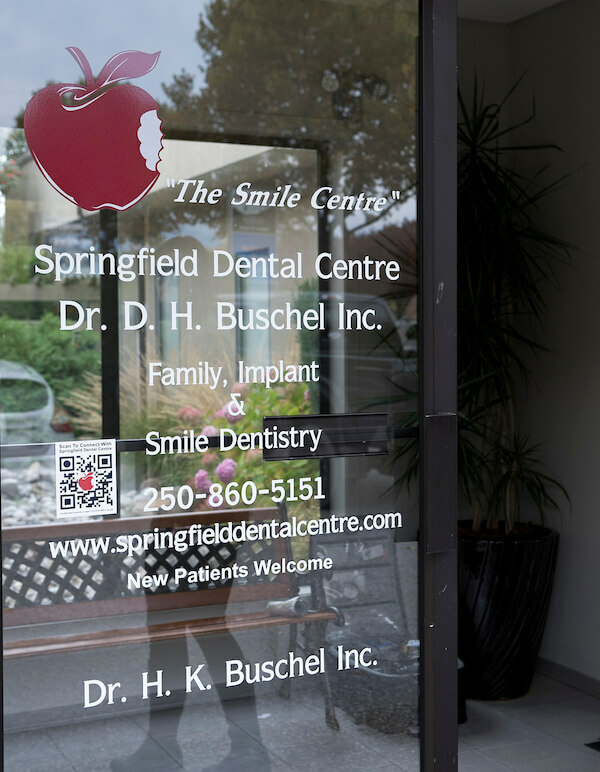 Learn more about the Springfield Dental Centre team. Read what our wonderful patients have said about our team.